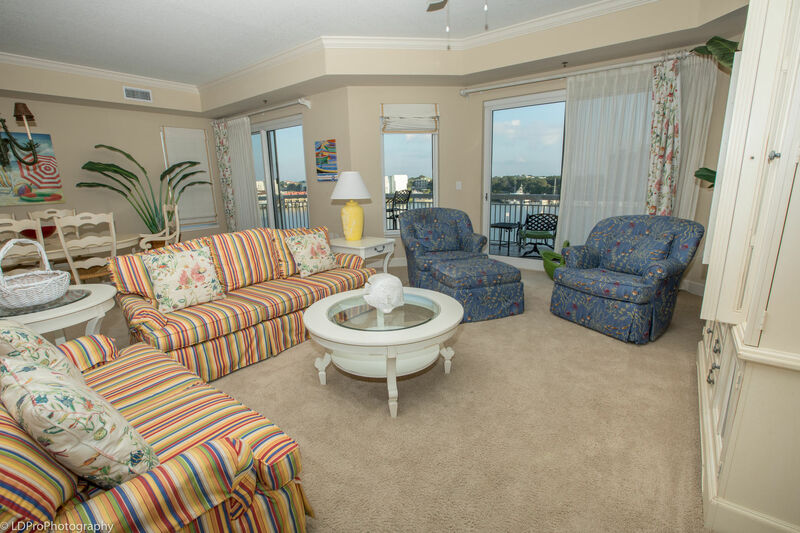 Harbor Landing 401A - Holiday Isle Properties, Inc. 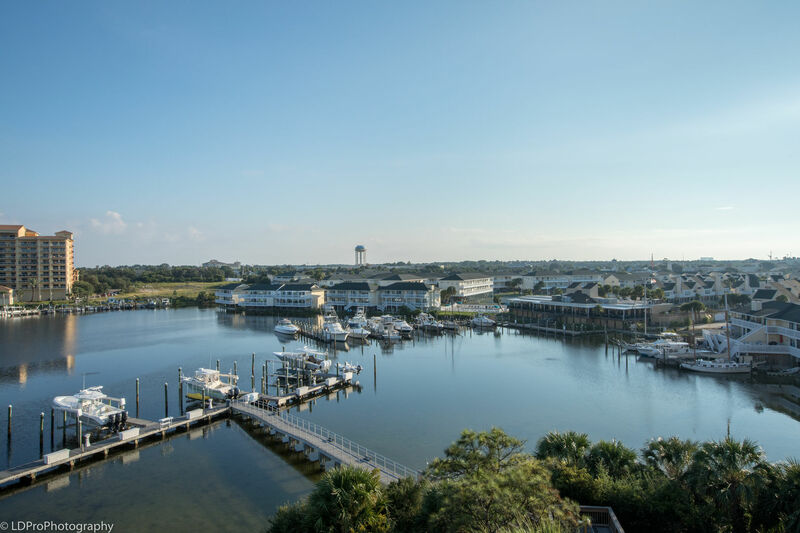 Need a beautiful place to stay and bringing a boat? 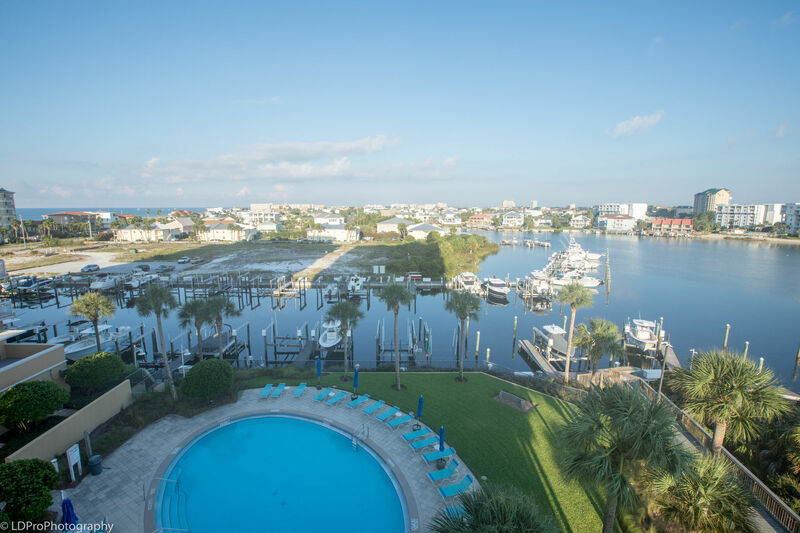 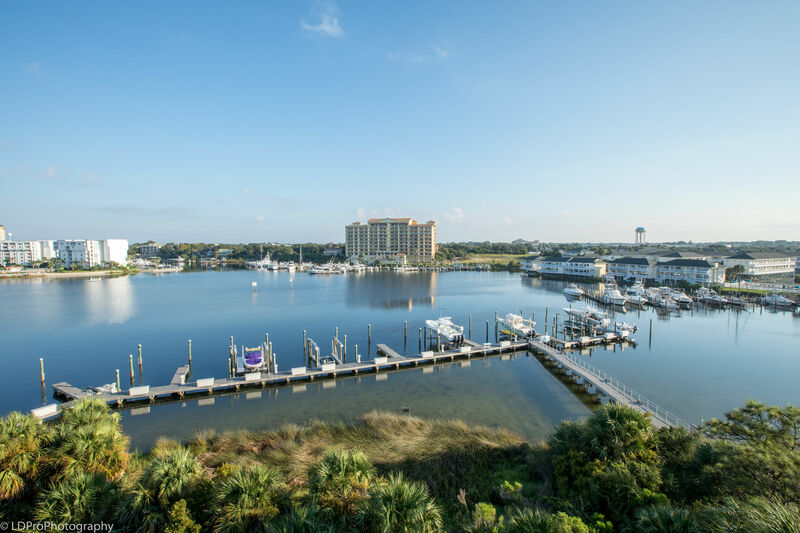 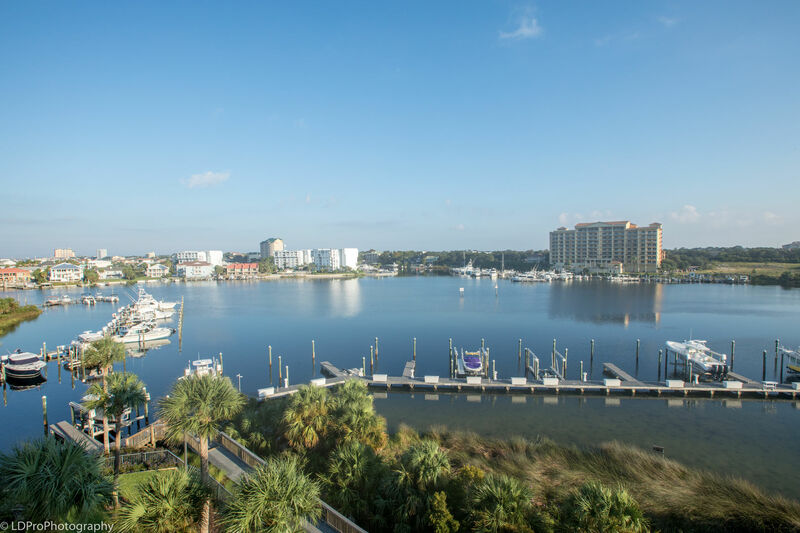 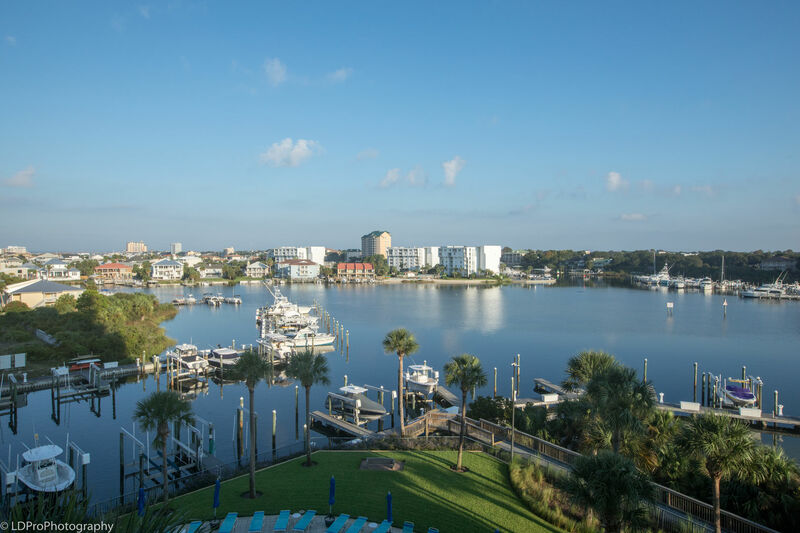 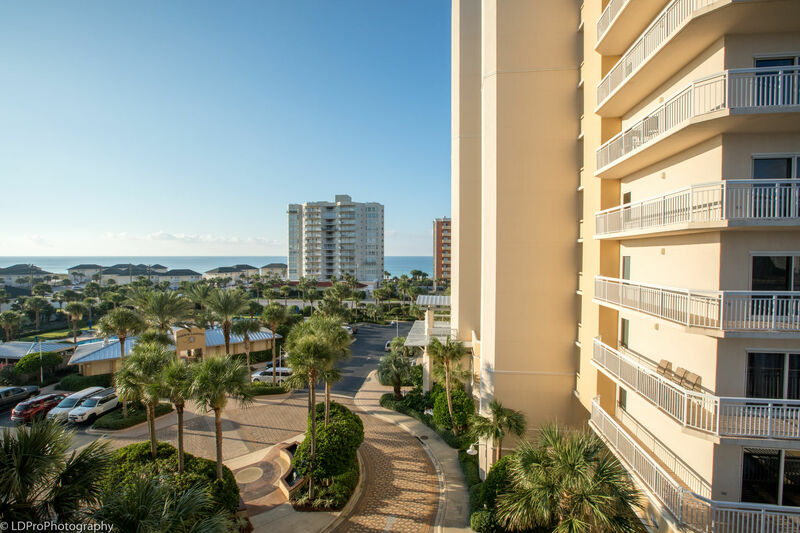 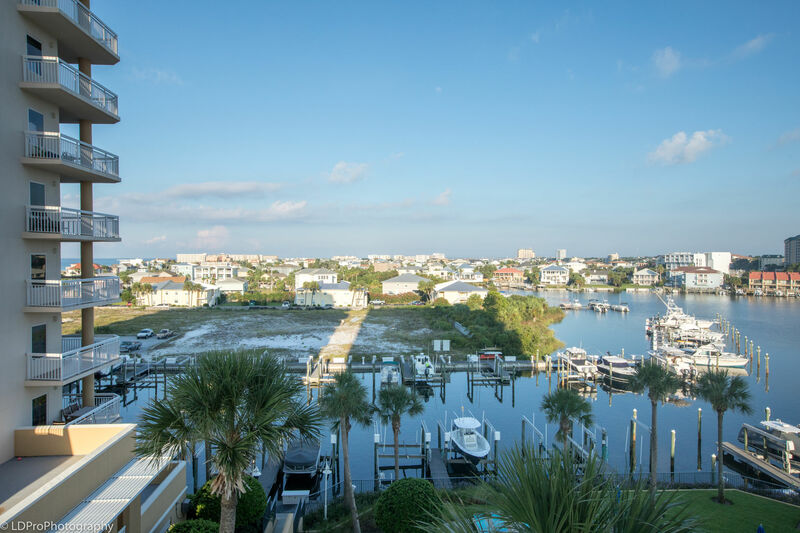 Welcome to Harbor Landing 401A and look no further for the perfect place to stay on your next fishing trip or family getaway. 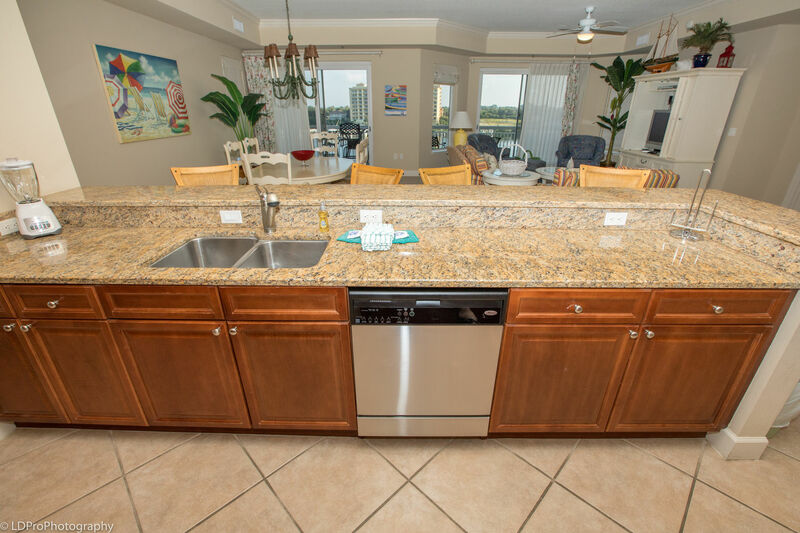 This spacious condo has 3 bedrooms and 3.5 baths and can sleep 6 guests without anyone having to sleep on the couch. 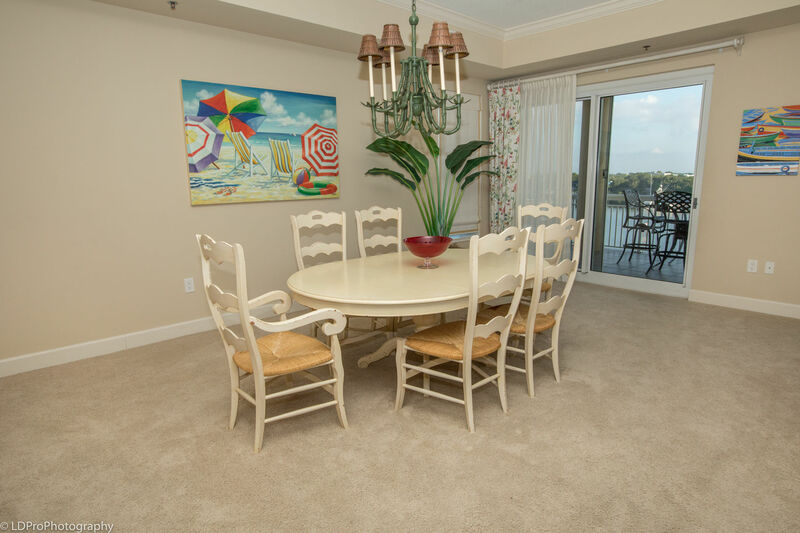 The open floor plan allows you to cook a meal in the kitchen or enjoy a meal at the dining table and enjoy a beautiful Harbor View. 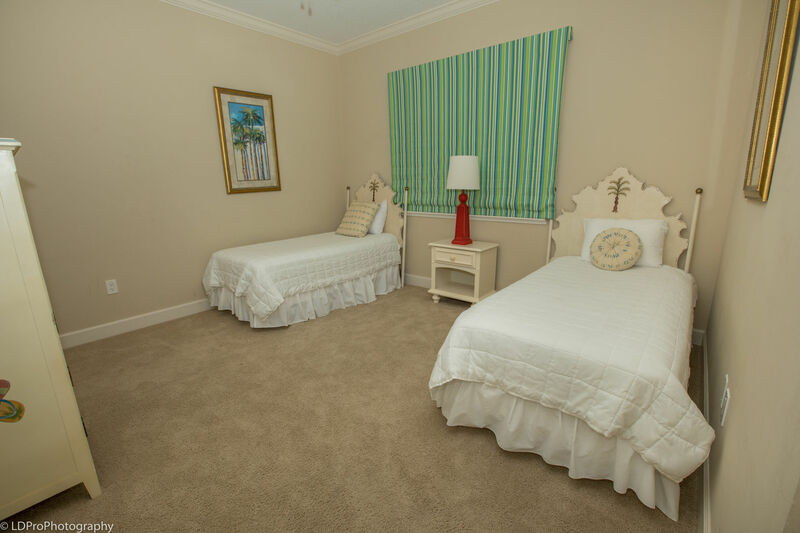 The 2 guest bedrooms are located near the entrance of the condo. 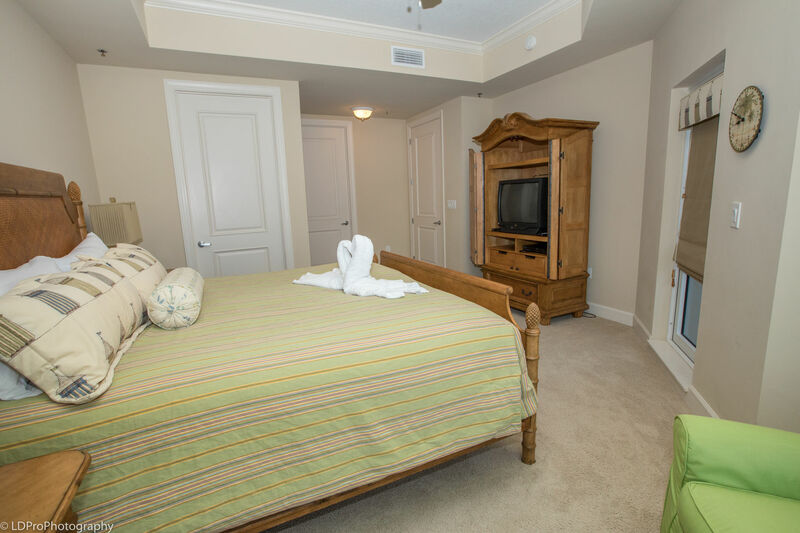 The first guest bedroom has 2 Twin beds and a private adjoining bath that offers a combination tub/shower. 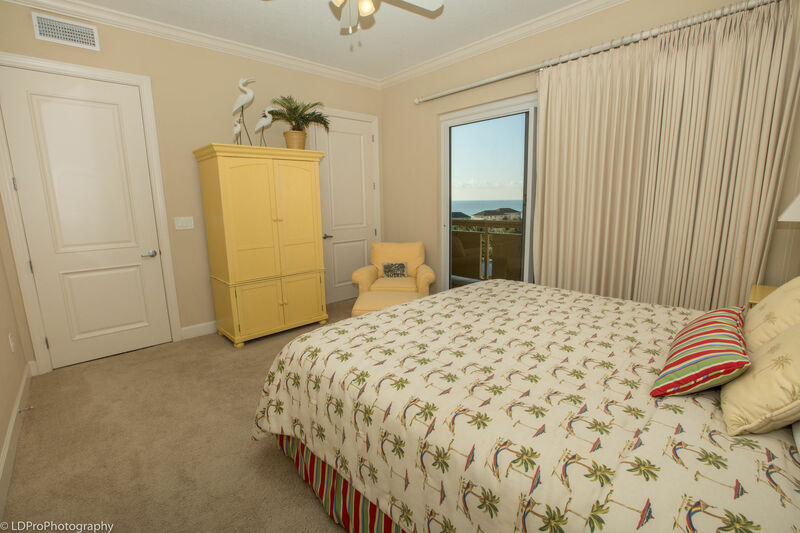 The second guest bedroom has a King size bed and a view of the Gulf in the distance. 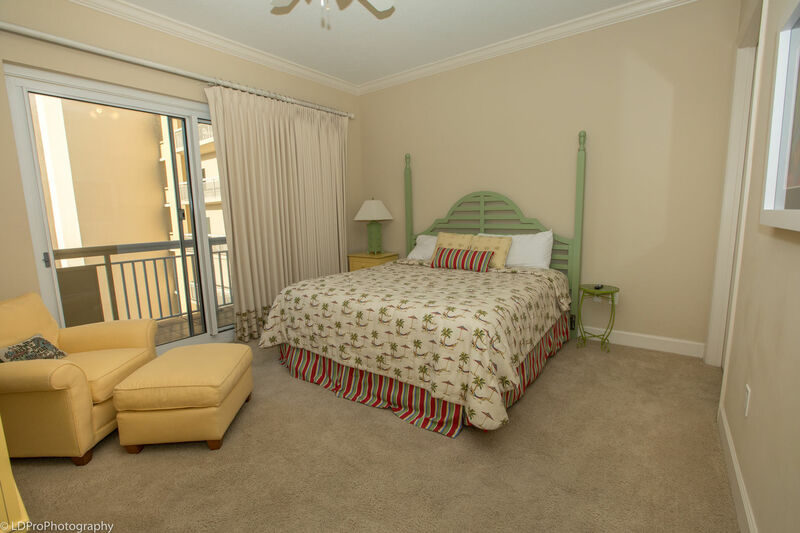 The Master Bedroom is located across from the living room. 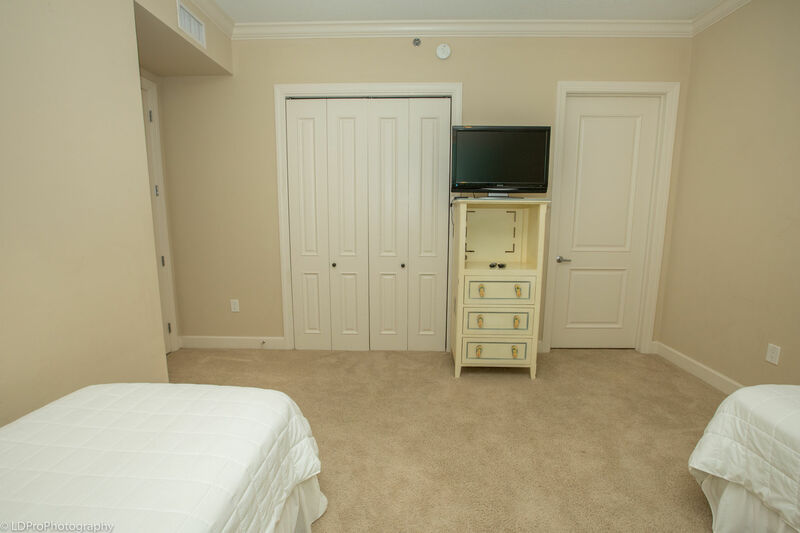 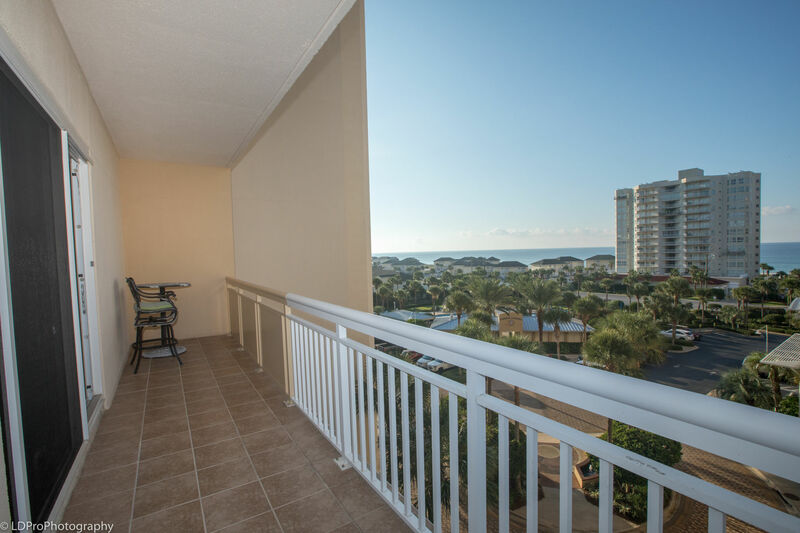 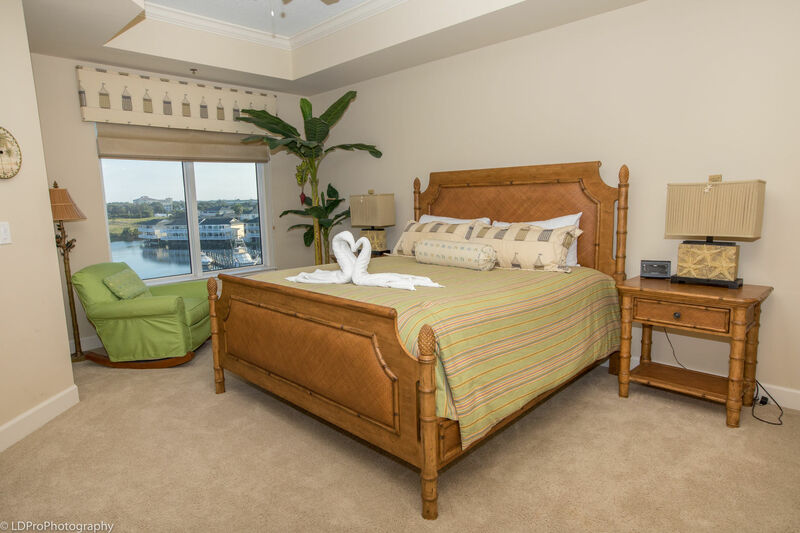 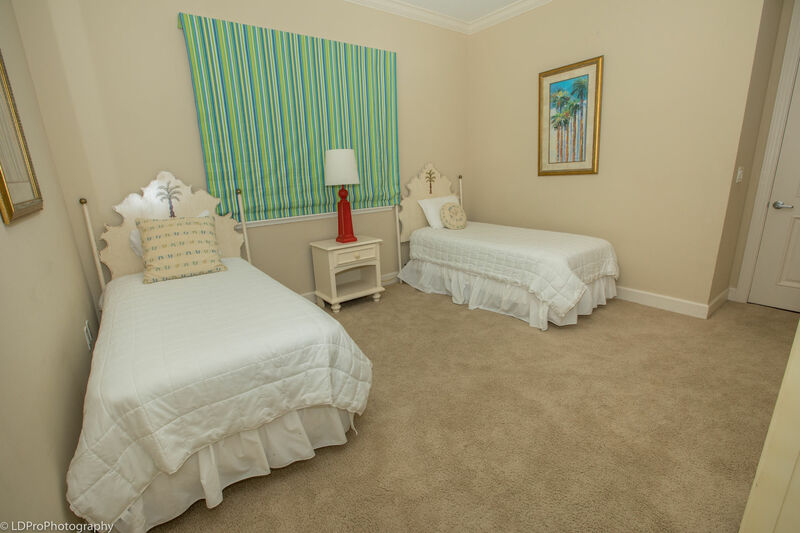 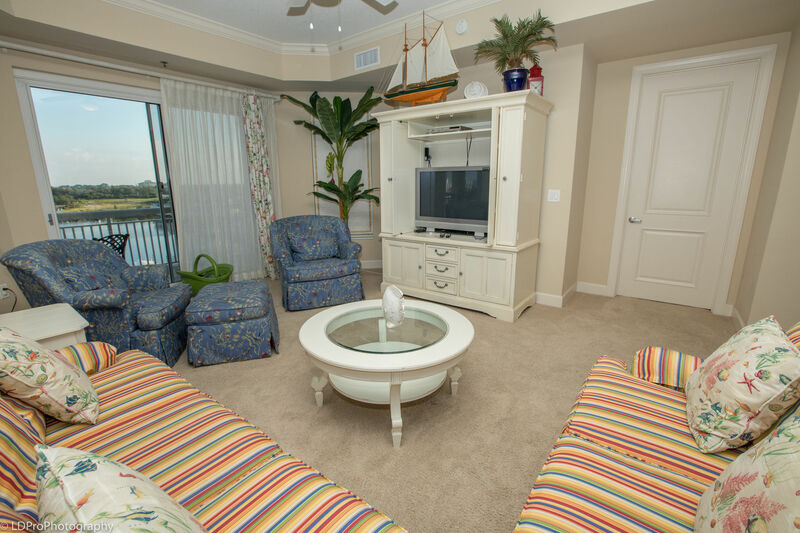 The Master Bedroom has a King size bed and allows for you to lay in bed and enjoy the peaceful Destin Harbor. 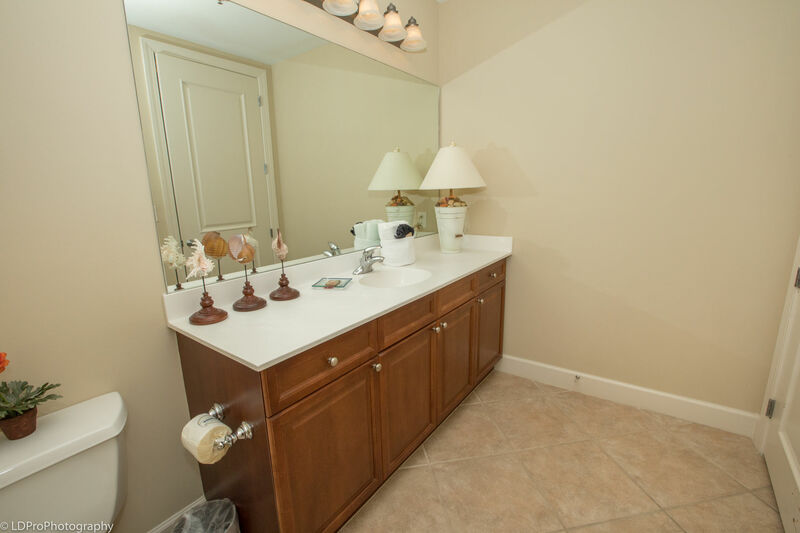 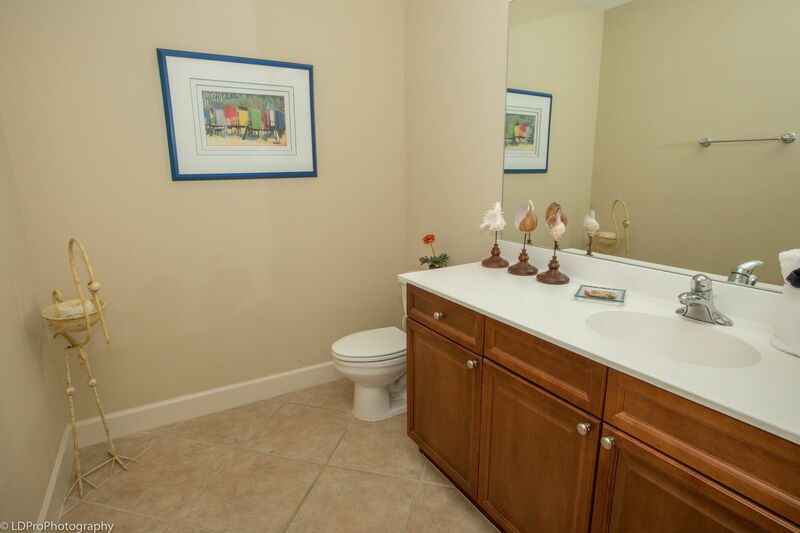 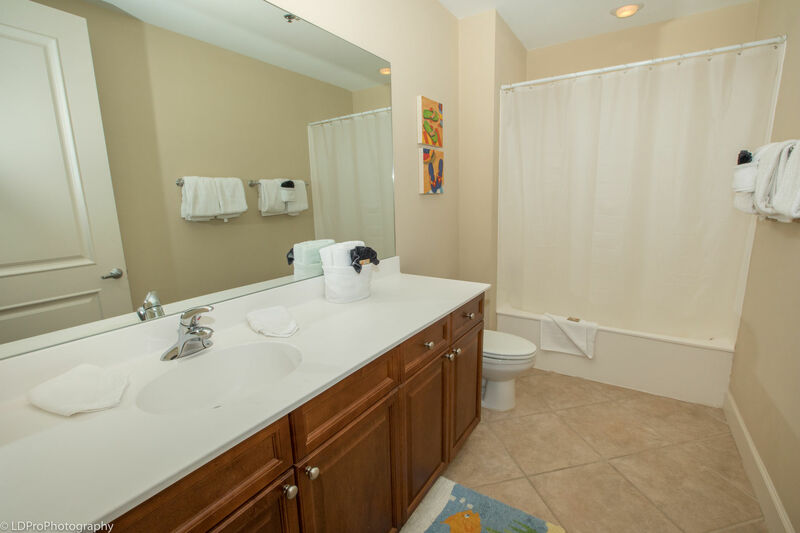 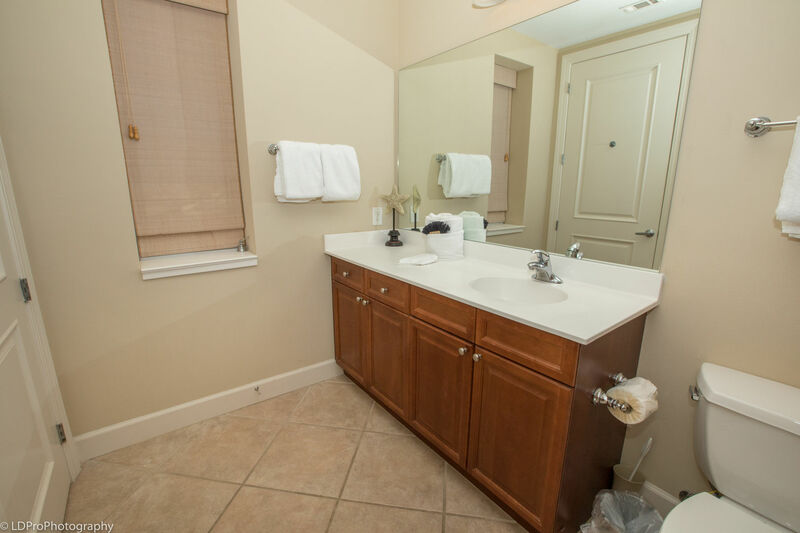 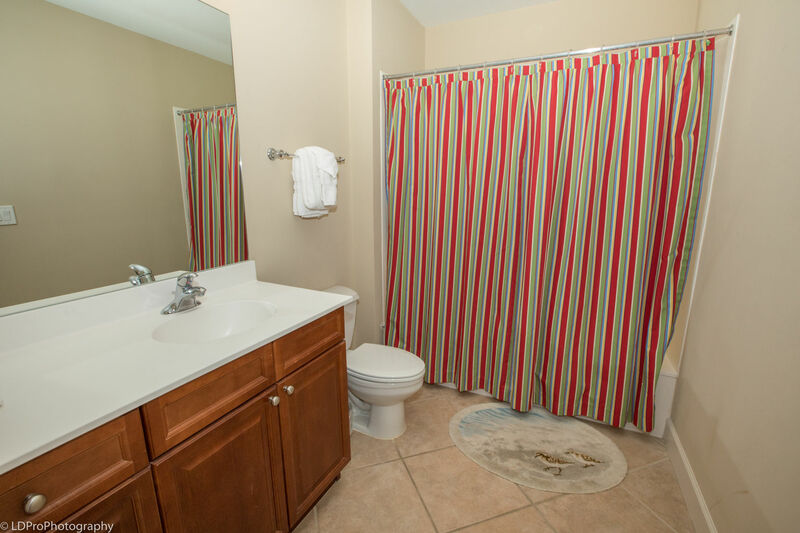 The private adjoining bathroom is peaceful oasis as well with a large jetted tub, shower, and double vanities. 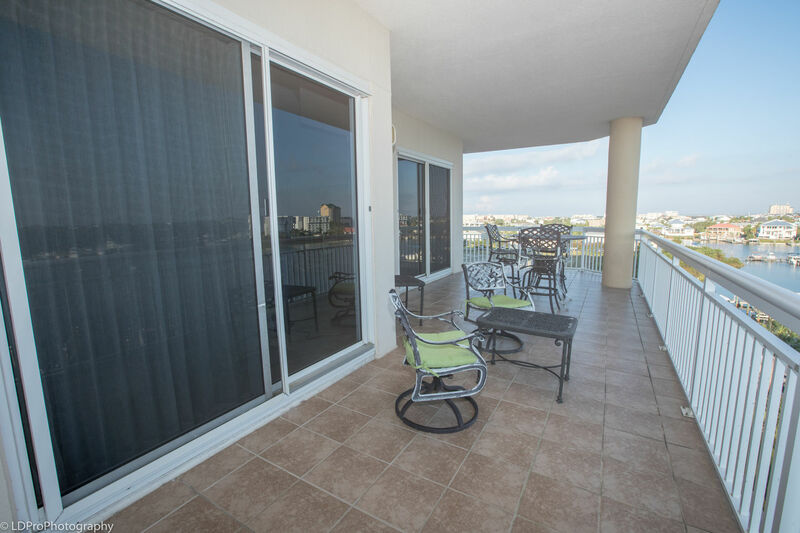 The fourth floor balcony is huge and has plenty of seating for a meal or to enjoy the view. 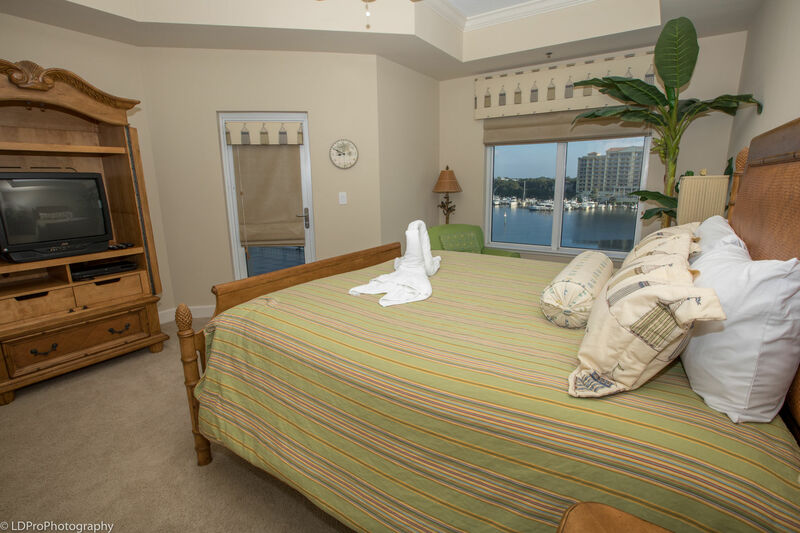 This condo does come with a boat slip, it does not include a lift but does offer water & electric for convenience. 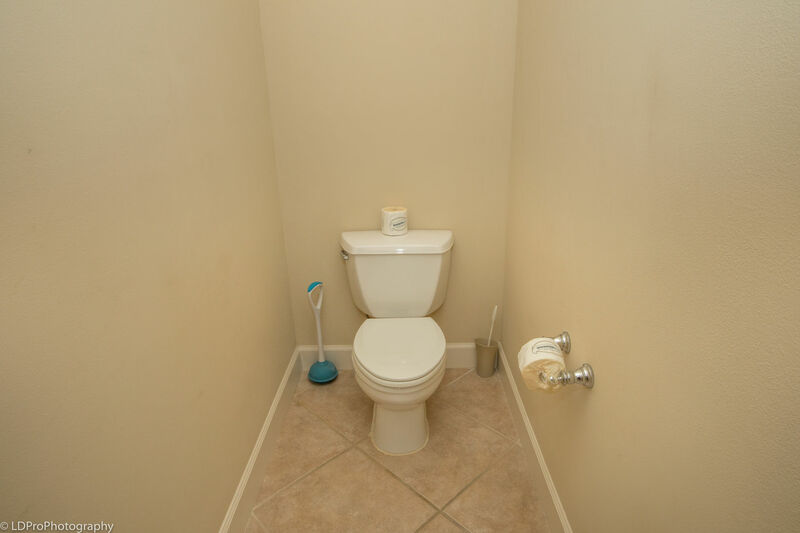 There is absolutely NO trailer parking onsite. 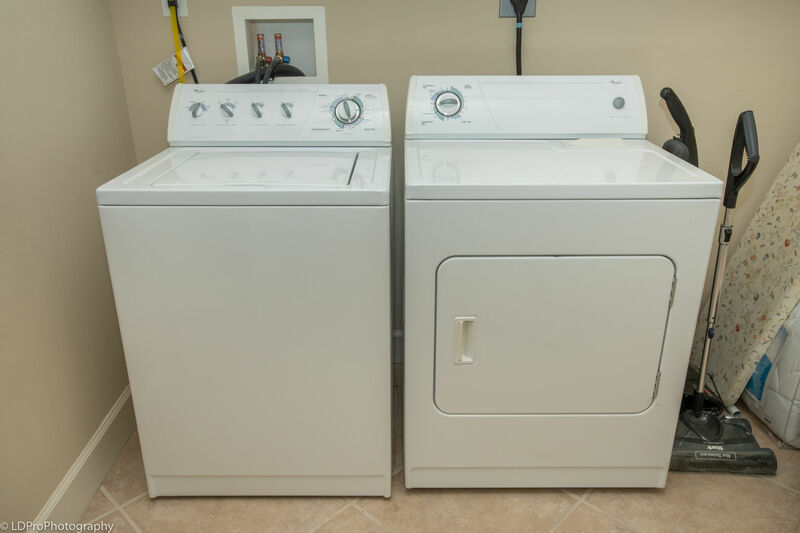 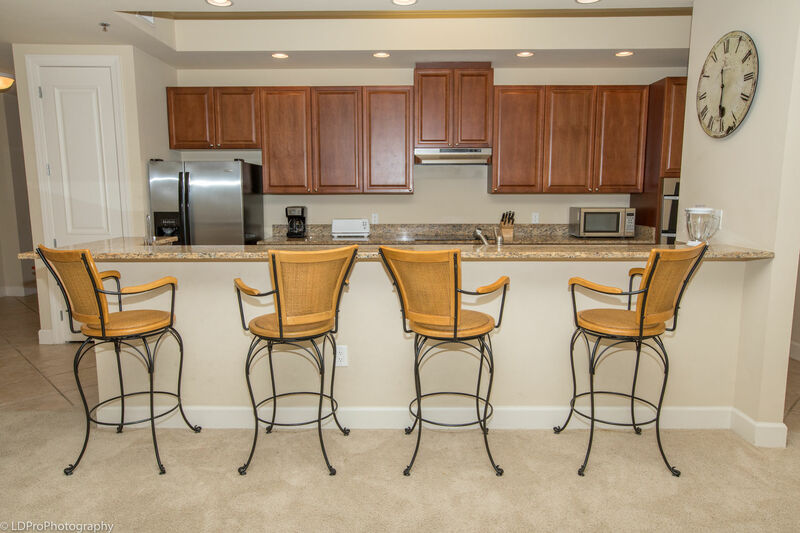 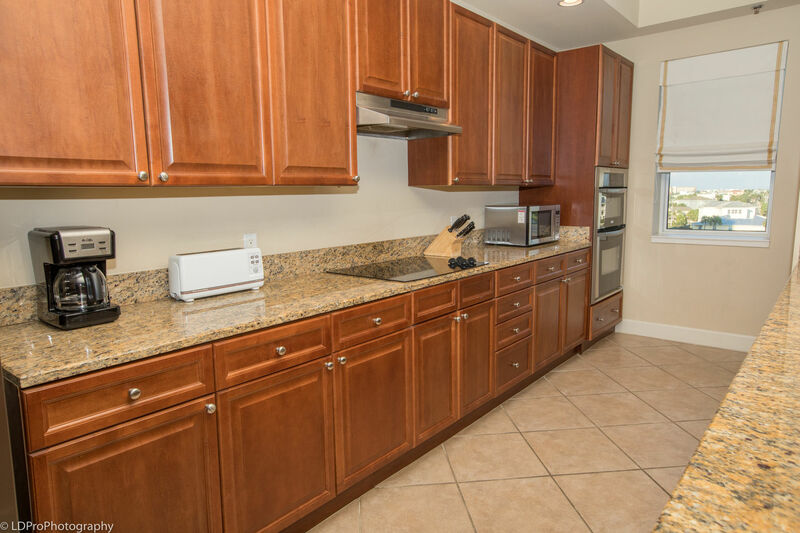 Other condo amenities include a full size washer and dryer, wireless internet, fully stocked kitchen with pots, pans, dishes, & silverware. 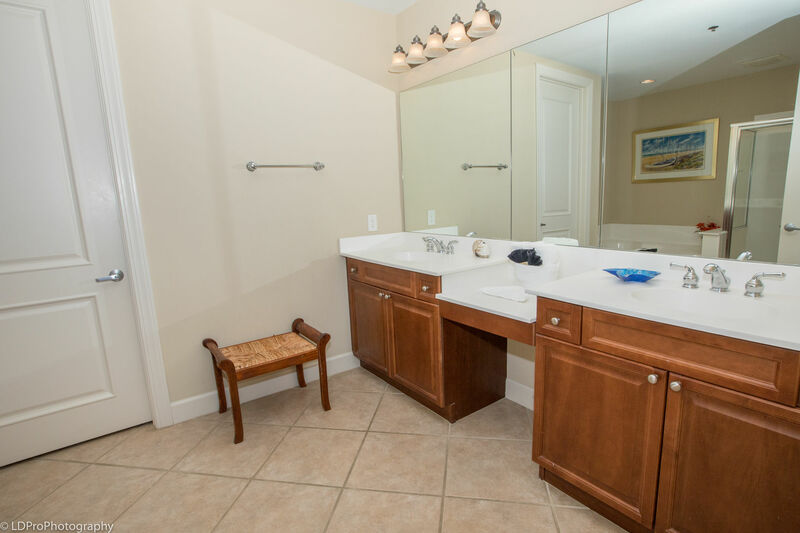 Complex amenities include an exercise room, large swimming pool (not pictured), community hot tubs, and community grills. 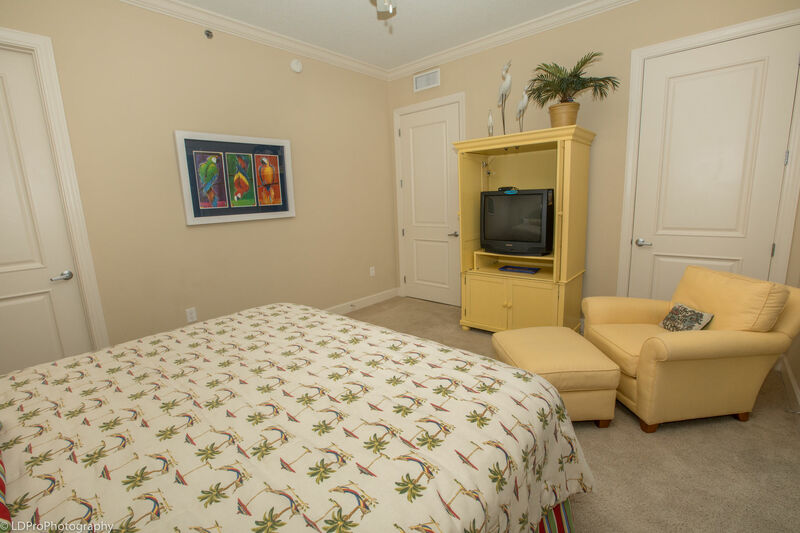 This complex is a short 5-7 minute walk to the public beach. 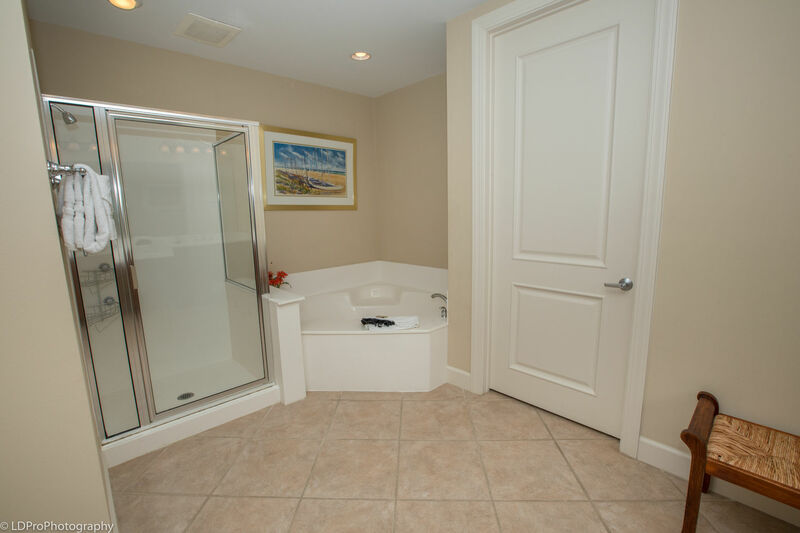 Slip # - E 25 slip is 20 x 45 No lift, but water and electric are available for added convenience. 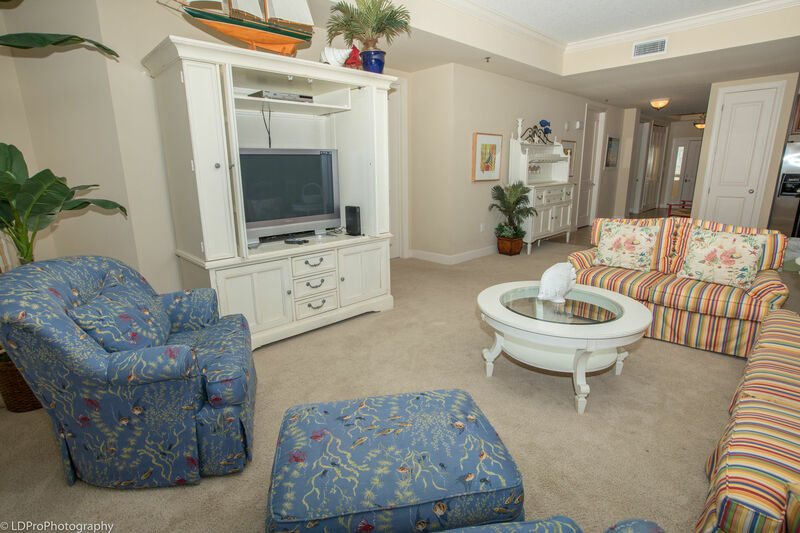 Guest pool is located in the center of the complex.